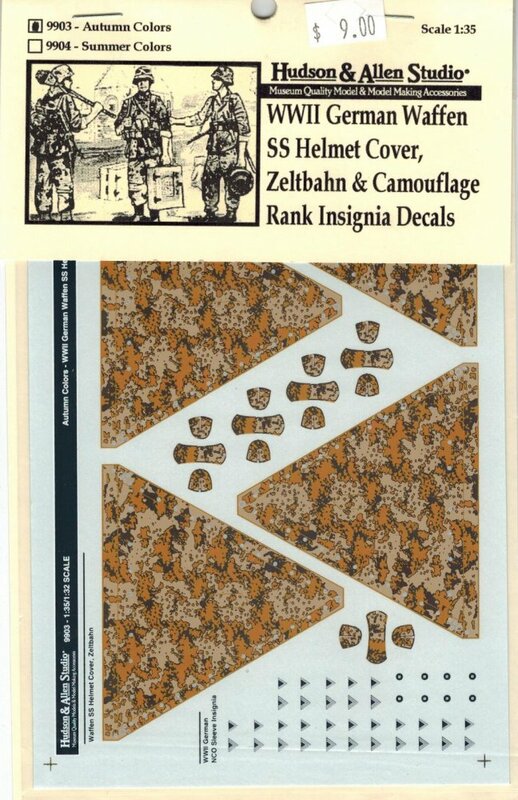 These Hudson & Allen decal sheets represent Autumn WWII German Waffen SS camouflage clothing. 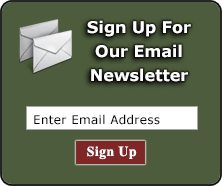 The common "Oak Leaf" pattern selected was manufactured between 1941 and 1945. Modeling tips: These are water slide decals. The surface that the decal will be applied to should be coated with a clear gloss to give a good surface to adhere to. A commercial decal setting solution will help the decal conform to the shape of the surface. Soak the decal in warm water until the decal can easily slip off the backing. It is best to trim the excess decal once it has dried. . A clear flat coat of paint should be applied after the decal has been applied and is dry to protect the decal and hide the decal carrier film. Refer to original wartime photos for ideas.